COMPANIES | Sam Beatson, Ph.D.
Dr Sam Beatson is a Director in three limited companies registered in the UK at present. 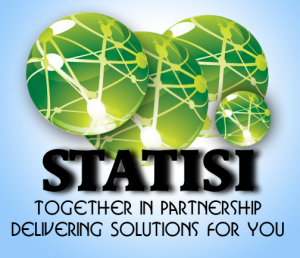 Statisi Ltd is an economics and finance consulting company providing data management, training, analysis, literature reviews, modelling and reporting expertise to the public and private sectors. Quantisi Ltd is a fintech (financial technology) research company providing bespoke data mining and machine learning approaches to financial markets analysis for trading advisory purposes and fund development. Quantisi Ltd owns Kilrie Funds, a ‘garage stage’ (early, self, friend and family funded stage) hedge fund business. “building smarter societies through the application of science and technology”.